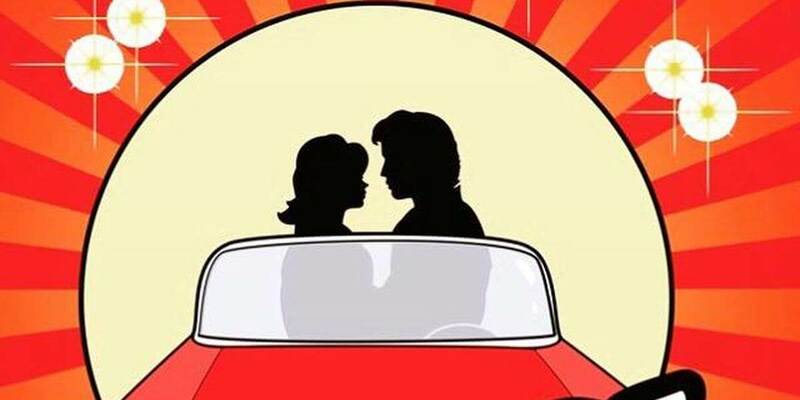 Cecilian Theatre Arts return to Draíocht with the No.1 greatest musical, Grease – celebrating 40 years of the smash hit movie which taught the world to hand jive. It's the original high-school musical, featuring all the unforgettable songs from the hit movie including You're The One That I Want, Grease Is The Word, Summer Nights, Hopelessly Devoted To You, Sandy, Greased Lightnin' and many, many more. Grease is STILL the word! A-wop-bop-a-loo-bop, a-wop-bam-boom!